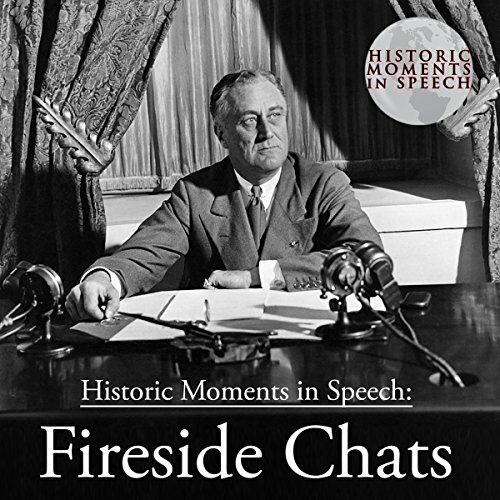 Showing results by author "The Speech Resource Company - producer and compiler"
Features Franklin Delano Roosevelt's Fireside Chats that were used to inform and build support for his presidency. From 1933 to 1945, families would gather around their living room radio to listen to the president explain everything from why he was closing banks to declaring war on Japan following the bombing of Pearl Harbor. Produced by the Speech Resource Company and fully narrated by Robert Wikstrom.